Cathy has over thirty years of experience in tax and financial consulting for closely held businesses and individuals. She has experience with various industries, especially personal service entities. 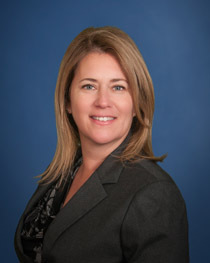 She has assisted clients with retirement planning, business succession planning, divorce planning, and IRS resolutions. She was named a “Five Star Certified Public Accountant Professional” for 2014. Cathy has volunteered and been a member of various non-profit and service organizations and is a former past president of Soroptimist International of Chicago. As a certified public accountant, she is a member of the American Institute of Certified Public Accountants and Illinois CPA Society. She is a graduate of Marquette University in Milwaukee, WI, and is married with two children. 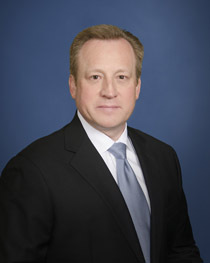 Gary began his career in 1989 in public accounting, joining Burton Partners in 2001. Gary specializes in tax and retirement planning for closely held corporations and their shareholders, and financial planning for high net worth individuals. He is a graduate of Valparaiso University with a bachelor degree in accounting and also holds a Series 7 securities brokerage license and a Series 66 registered investment advisory license. Gary is an active member in the Schaumburg-Hoffman Estates Rotary Club and various business associations. John is a certified public accountant and a graduate of Loyola University of Chicago with a bachelor of business administration in accounting, beginning his career in 1989. 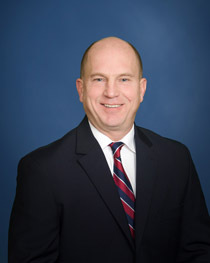 He specializes in working with closely-held entities and their owners in business and personal accounting and taxation, estate and succession planning, retirement and benefit plans, and providing consulting services in corporate and personal tax planning as well as client strategic planning and development in various service, manufacturing, healthcare and retail industries. Joining Burton Partners in 1997, John became an Associate Partner in 2001 and Partner in 2004. John is a member of the Illinois CPA Society, the American Institute of Certified Public Accountants, the Barrington Area Chamber of Commerce and past treasurer of the Barrington Area United Way. 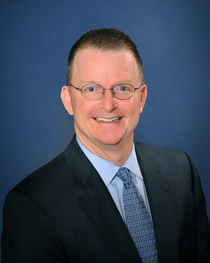 Jeff began his public accounting career in 1989. He has been a partner with Burton Partners since 2005. He specializes in tax planning for individuals and closely held companies and has extensive experience working with retirement age taxpayers. Jeff is a certified public accountant and holds a bachelor of science in commerce degree from DePaul University. He is a member of the Illinois CPA Society, the American Institute of Certified Public Accountants, Crystal Lake Chamber of Commerce, and Hoffman Estates Chamber of Commerce. In his spare time he is an avid supporter of his children’s’ sports teams, likes to play golf, is a lifelong Cubs fan, and volunteers for various charities.